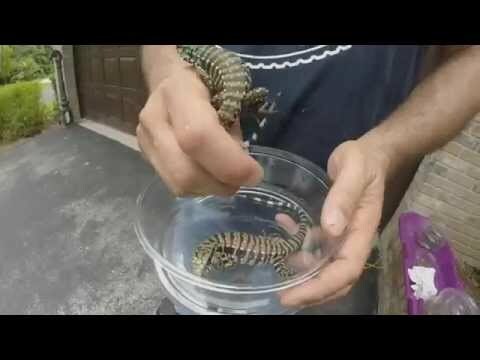 Facebook - Underground Reptiles is stoked about their new tegu hatchlings. Working with their albino lines they have produced Purple Tiger Albino and Purple Albino tegus. Really wild looking lizards! See the full size pic, and more, after the jump! 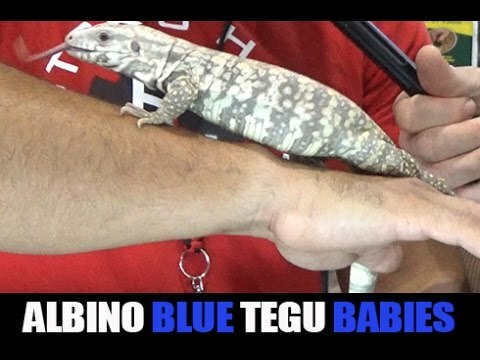 YouTube - Underground Reptiles shows us some of the most amazing tegus that they produced this season. 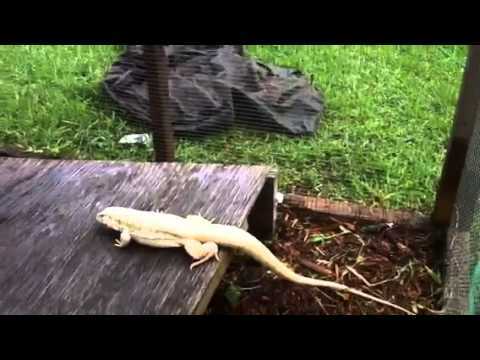 YouTube - Underground Reptiles gives us an update on the tegu breeding projects that they are working on this year.